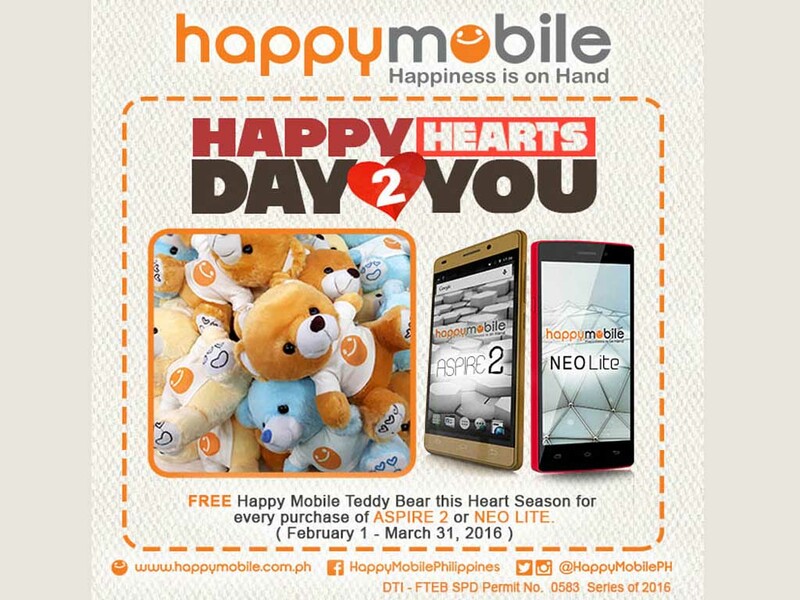 Happy Mobile's Aspire 2 and Neo Lite comes with a free Teddy Bear to celebrate along with the Happy Hearts Season (Promo duration is February 1-March 31, 2016). 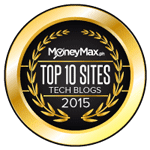 If you are all for function, sleek and fashionable smartphone, then Aspire 2 is the perfect Happy Phone for you. This Quadcore beauty has Glass Backing and Premium Aluminum Frame that boasts Gold and White Silver colors. 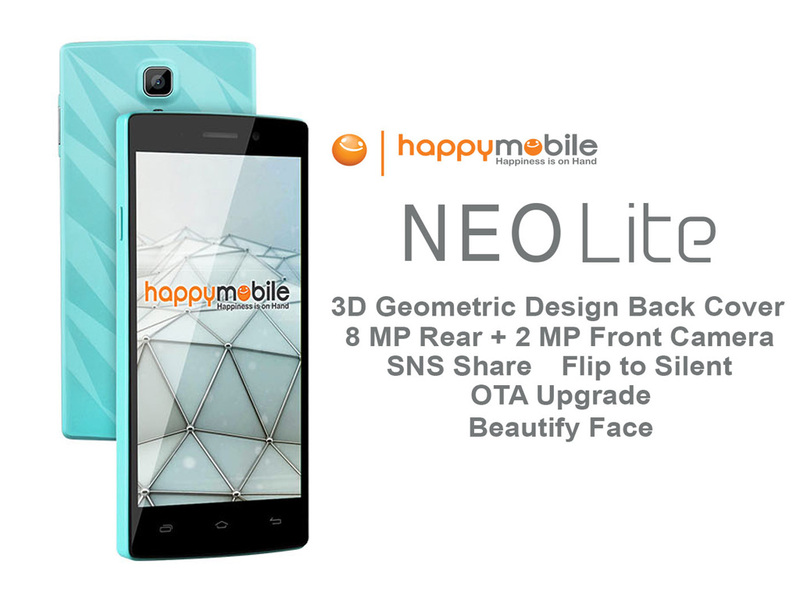 The Happy Mobile Aspire 2 and Neo Lite are both available at Happy Mobile kiosks, concept and mall stores.